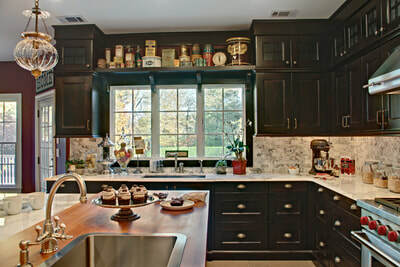 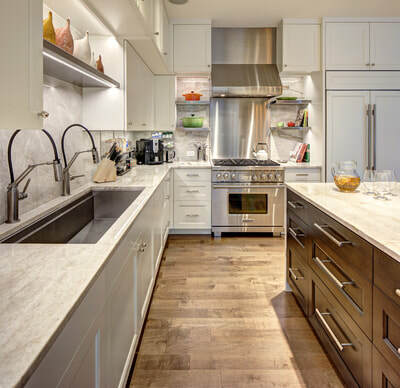 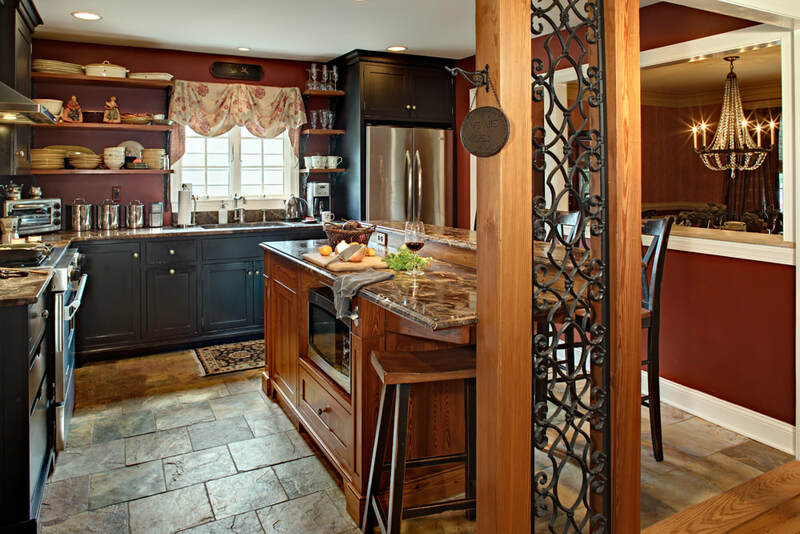 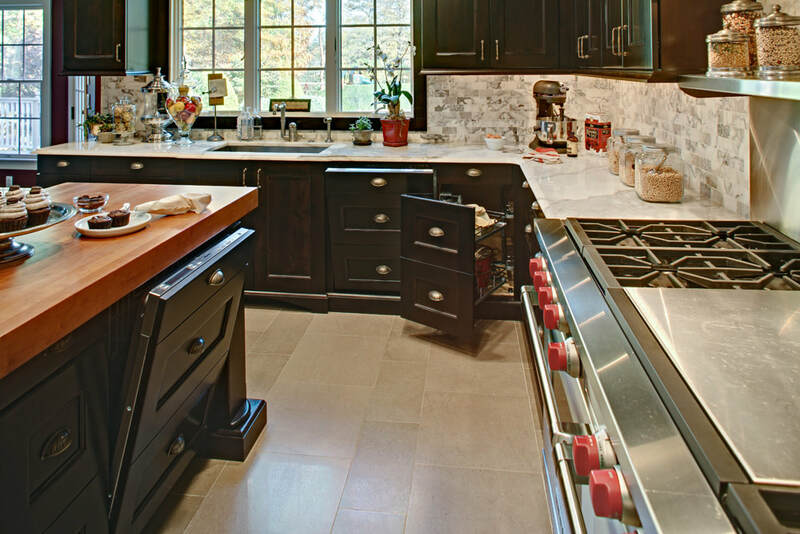 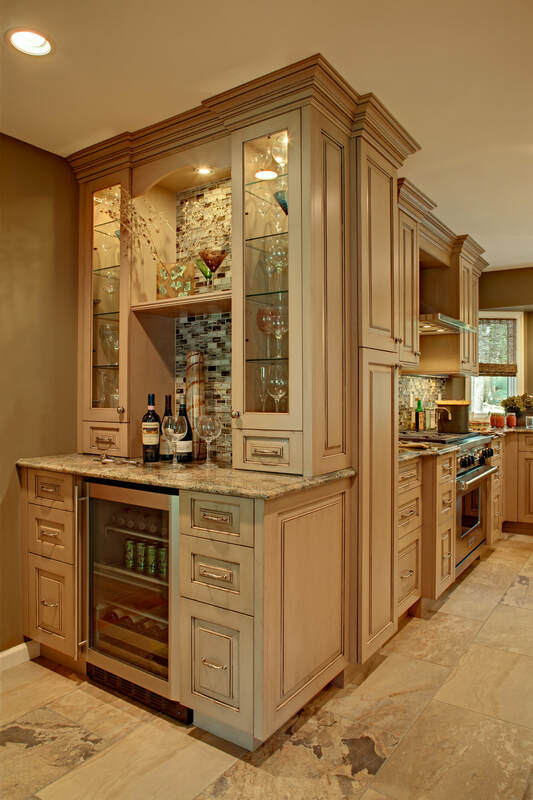 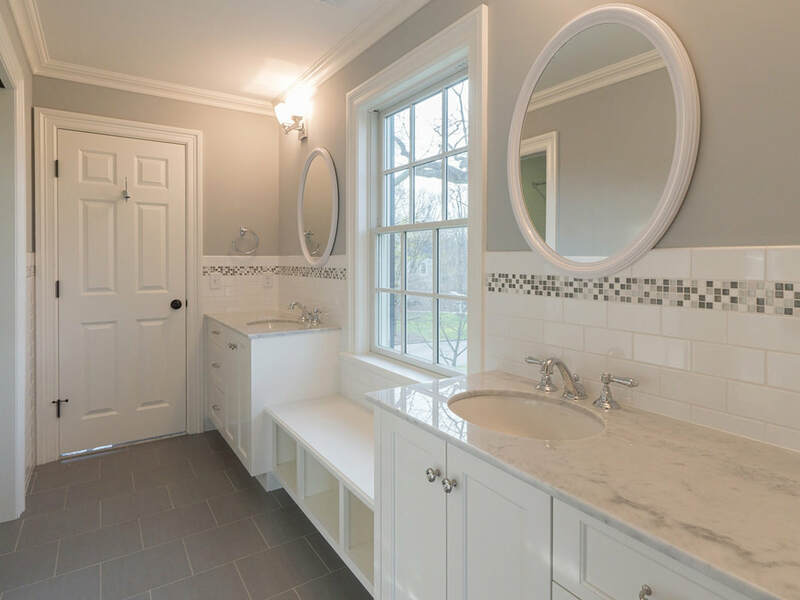 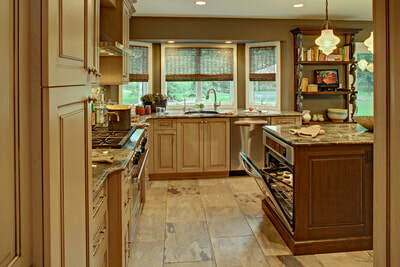 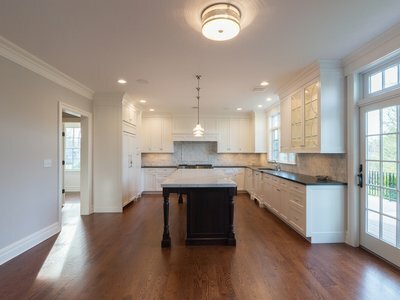 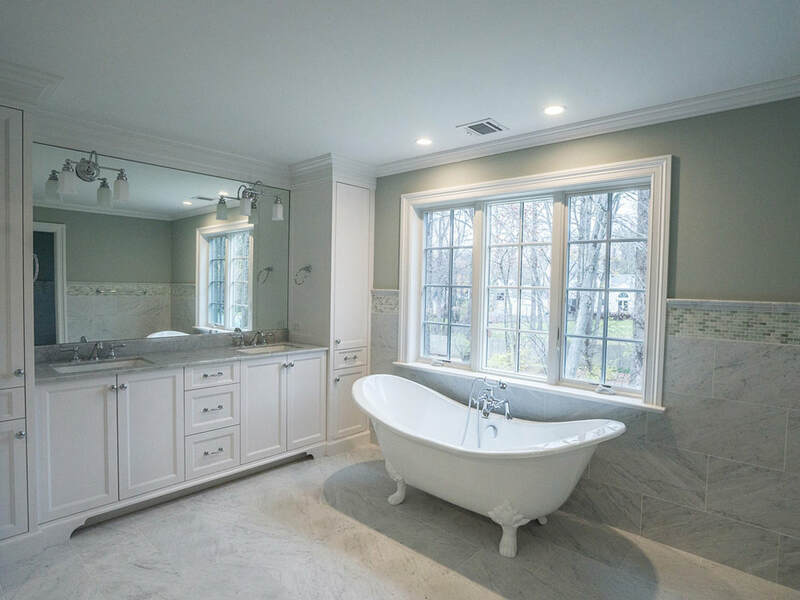 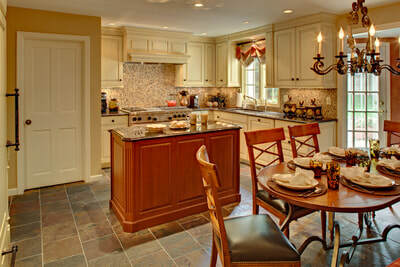 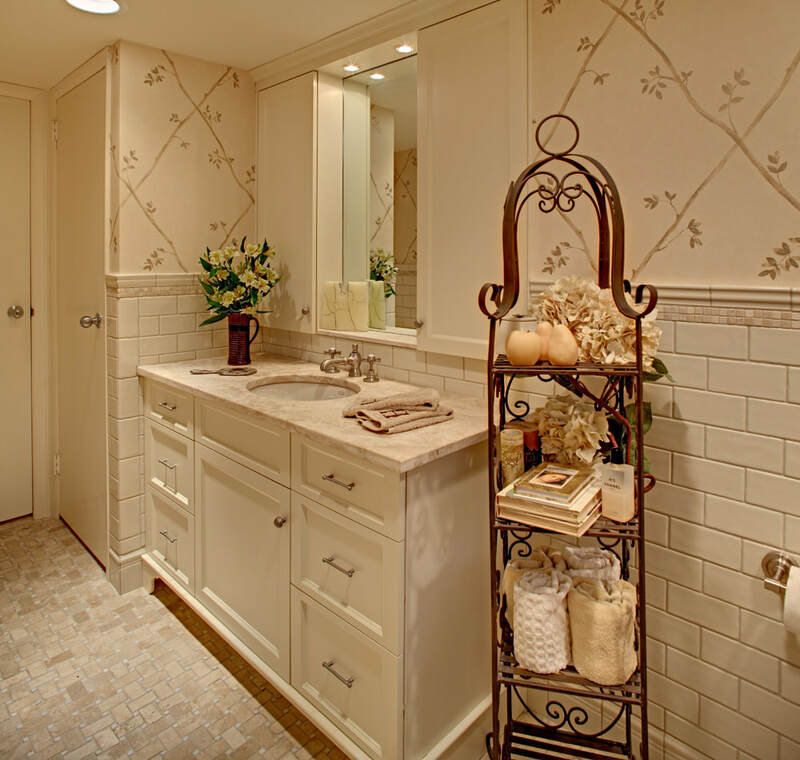 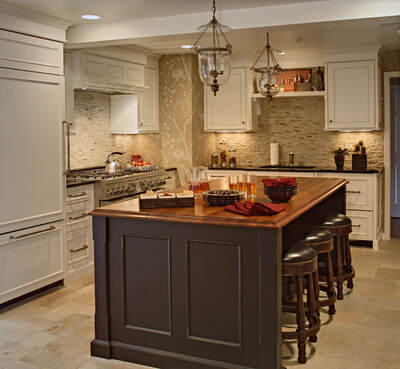 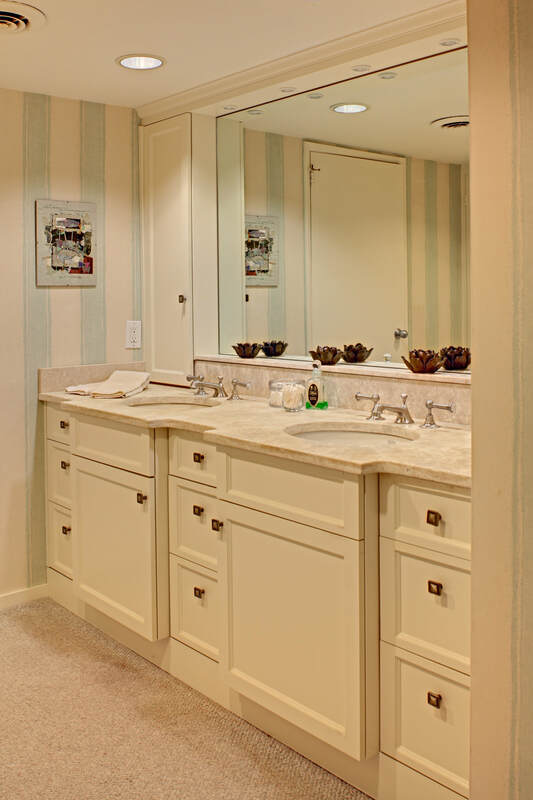 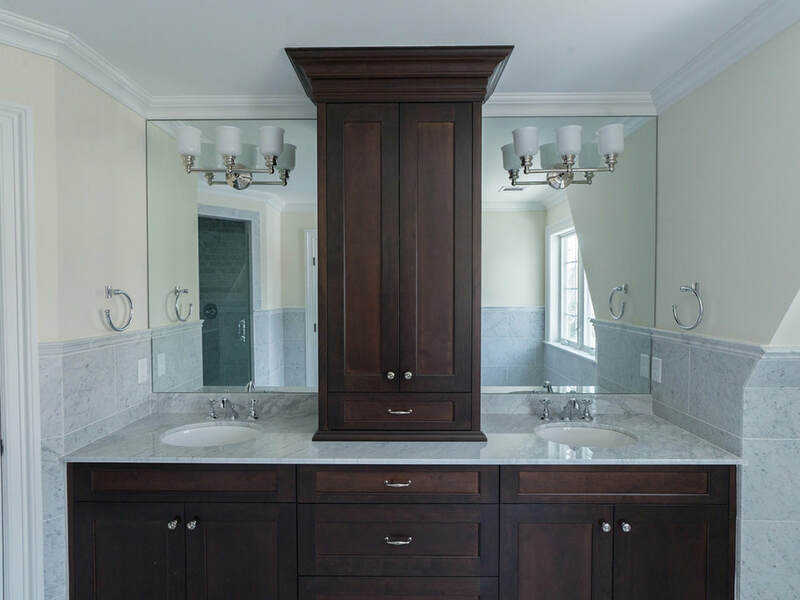 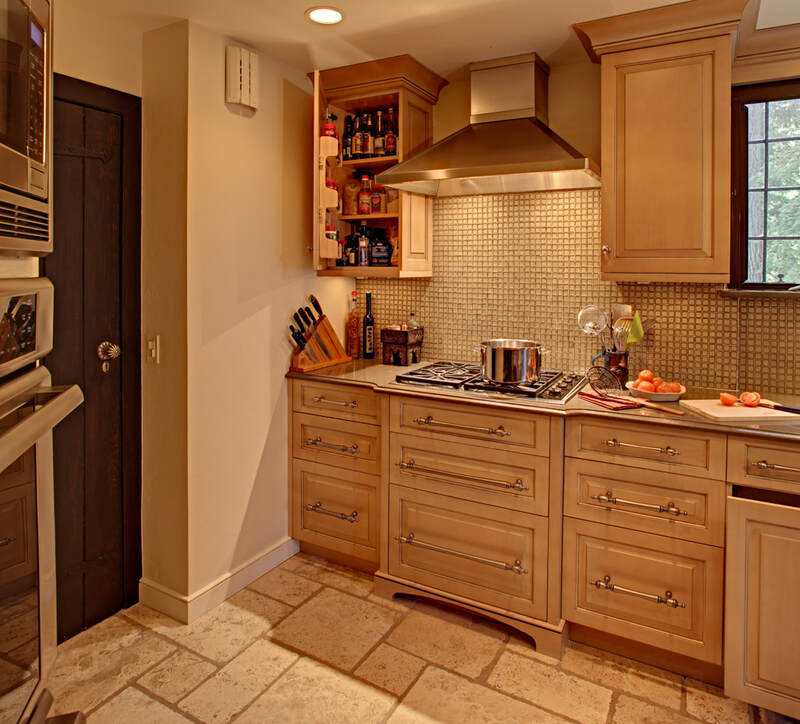 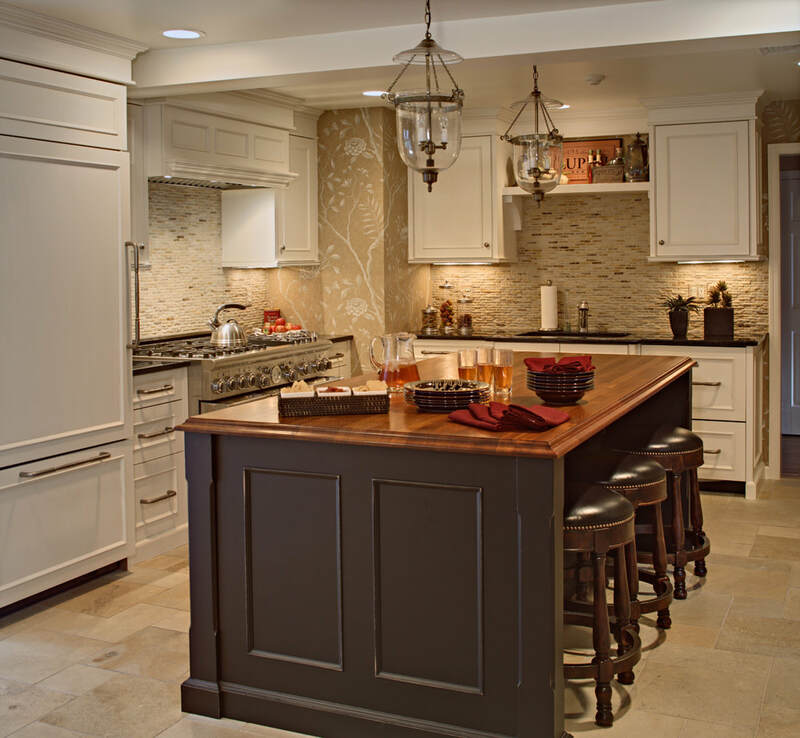 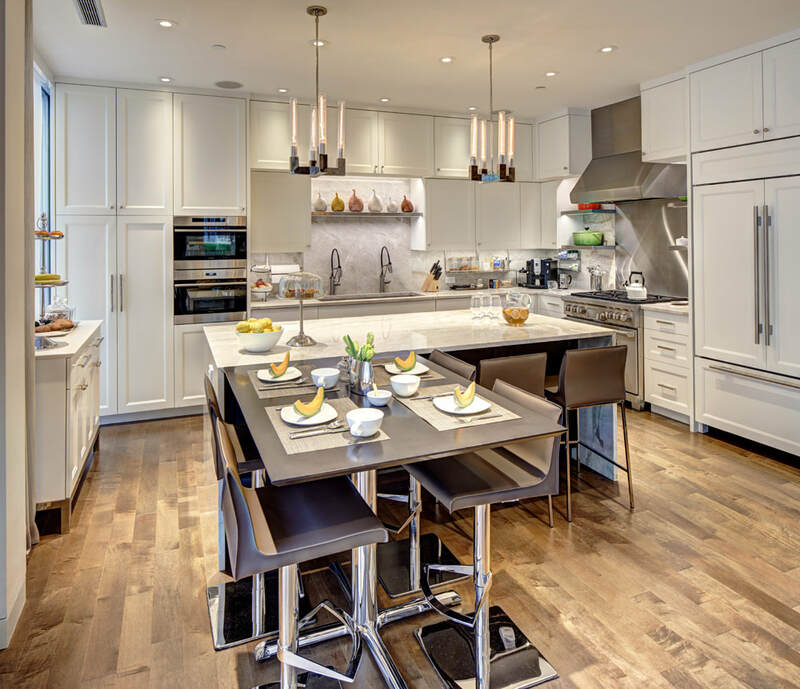 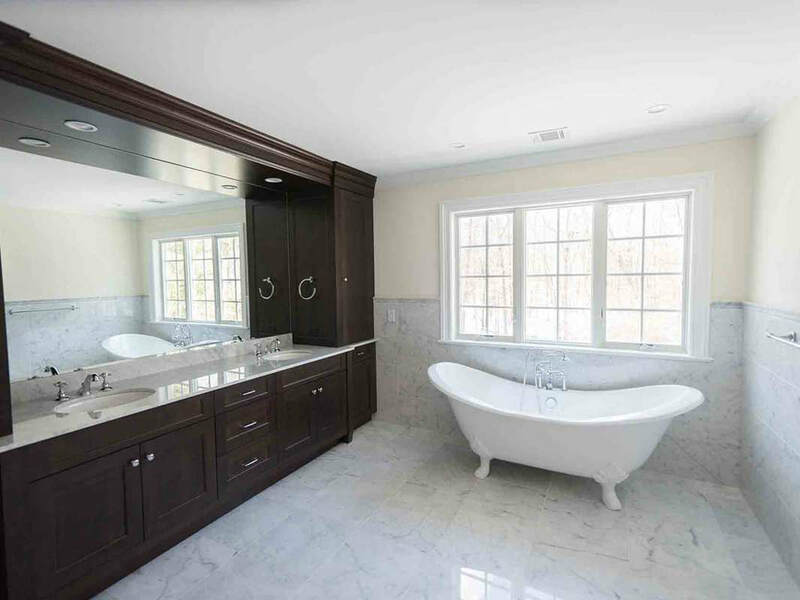 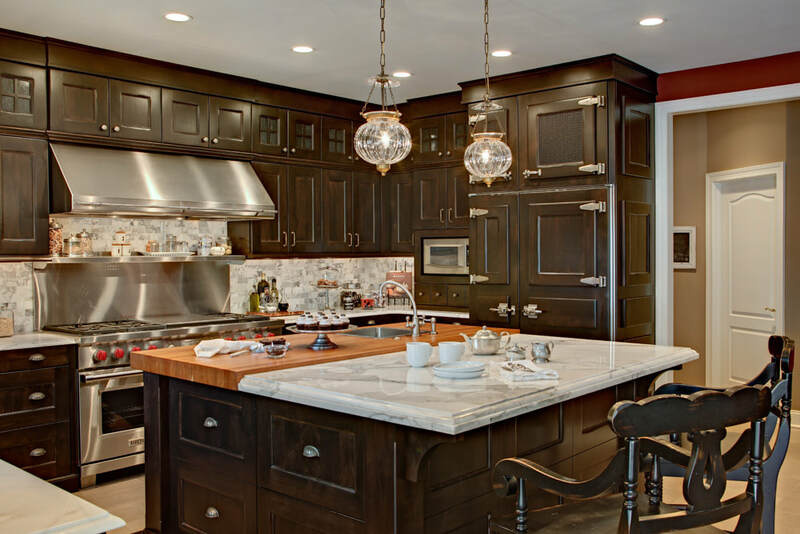 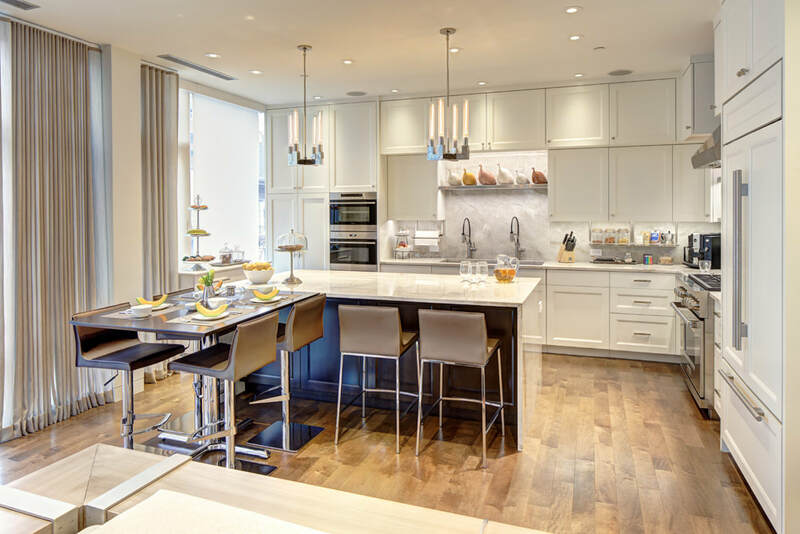 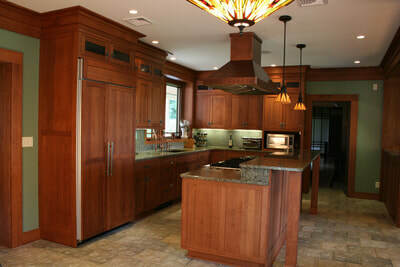 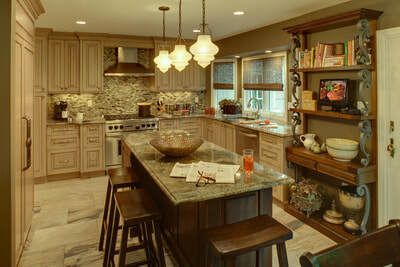 Millwork & More has worked on many of the most luxurious and customized kitchen and bath spaces in the tri-state area. 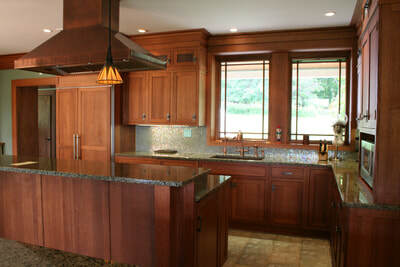 Collaborating with general contractors, builders, and designers we achieve complete satisfaction of the homeowner. 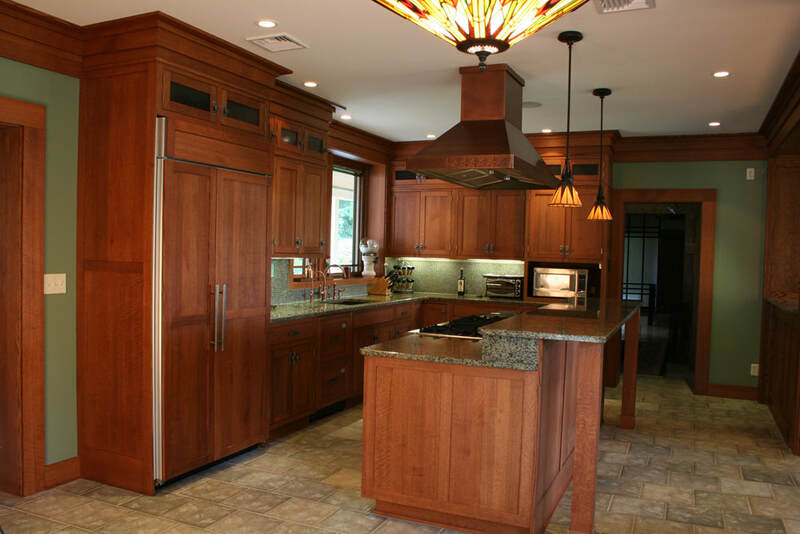 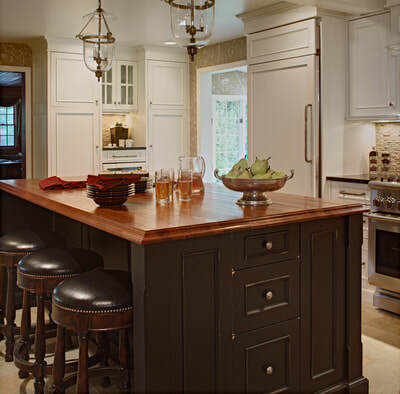 Millwork & More's superior woodwork can be used in both traditional and contemporary homes.